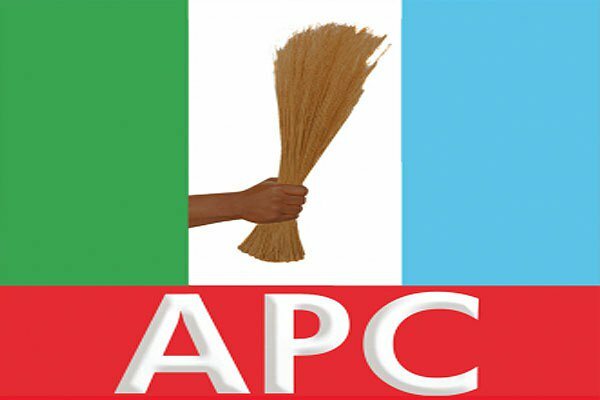 The state APC Chairman, Mr Ibrahim El-Sudi, made the allegation while addressing newsmen on Tuesday in Jalingo. He said the state government had threatened to remove traditional rulers who failed to secure victory for PDP candidates in their domain. El-Sudi said the threat was also extended to senior civil servants and Local Government staff across the state. He said the action is a desperate attempt to cause crisis in the state, adding that the electorate are prepared for a change. “The PDP led government has failed the people of the state because there is no single project that has been executed in any part of the state in the last four years,” he said. Reacting, Mr Bala Abu, Senior Special Assistant on Media and Publicity to Gov. Darius Ishaku dismissed the claim. “The allegation is completely false; Ishaku is not desperate to win the election at all cost. We do not need to intimidate anybody to win,” Abu said. He said the governor has done much for the people to deserve a second term.